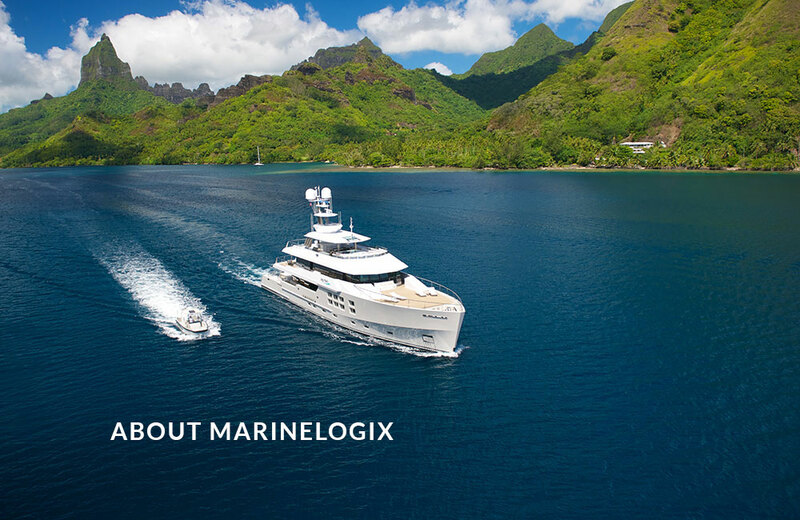 Service is everything and at Marinelogix we constantly challenge ourselves on being able to provide fast reliable solutions. 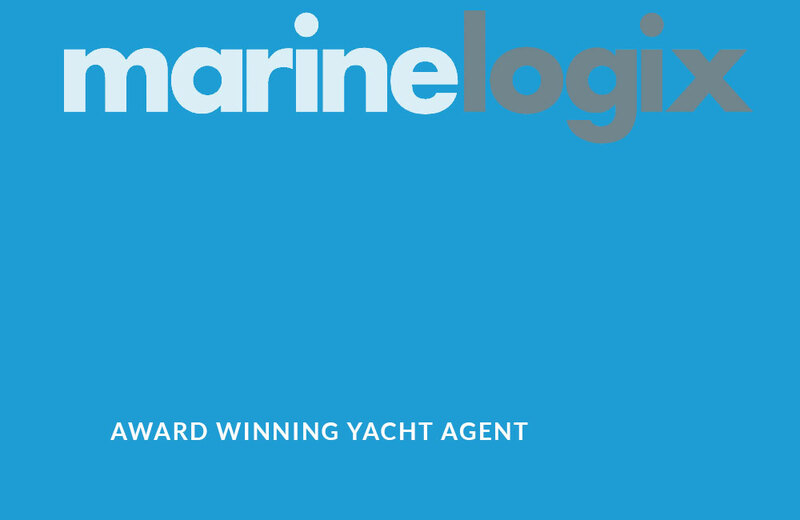 Marinelogix is a multi-award winning New Zealand yacht agent providing yacht support in Auckland, New Zealand and The Pacific. 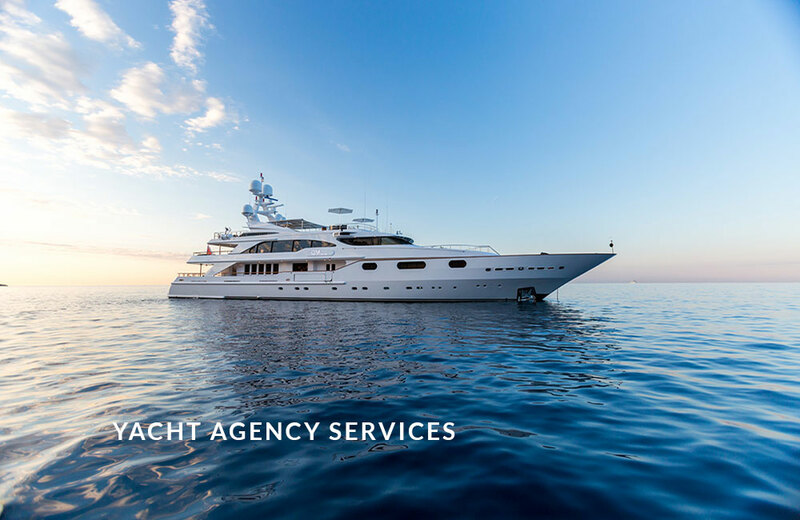 An eye for detail that puts clients first, Marinelogix offers a fresh perspective on first class service, providing efficient yacht support solutions second to none. 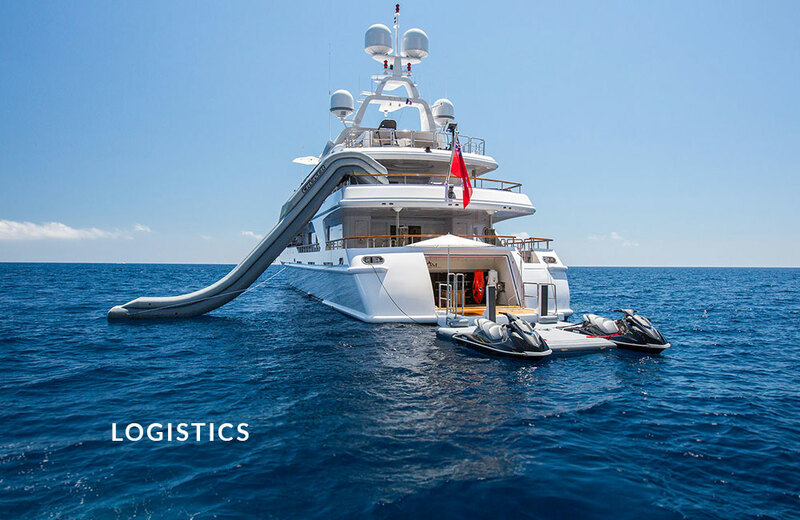 Logistics is at the heart of our company, and our land, sea and air transport networks are second to none. 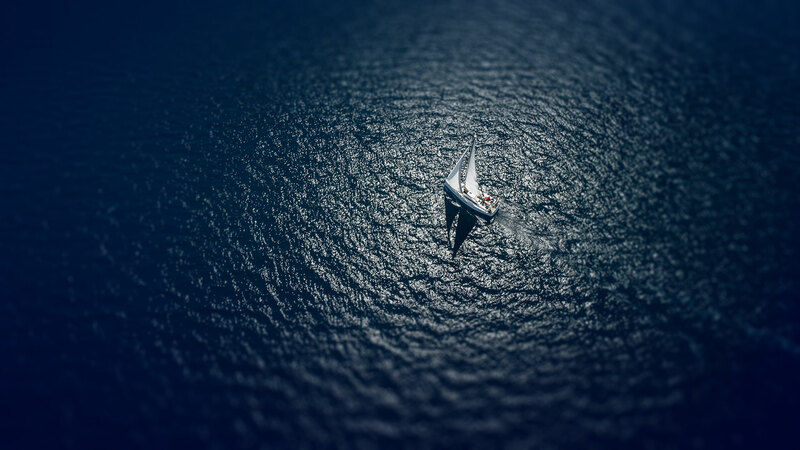 Marinelogix has transport network options around the globe. 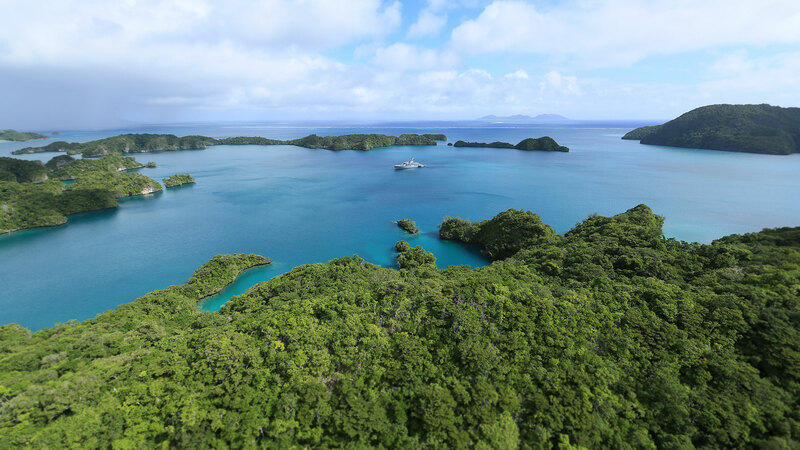 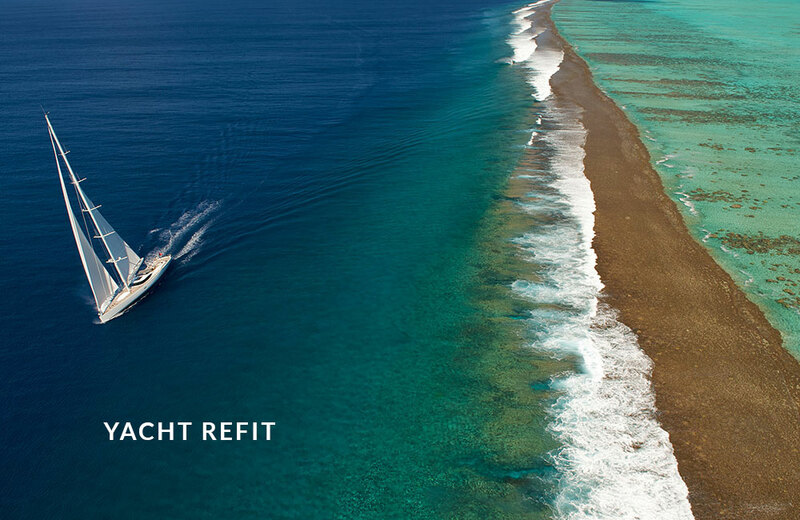 From Auckland’s marine precinct, our experienced refit management teams work with owners, captains and yacht management companies to tailor each client's needs. 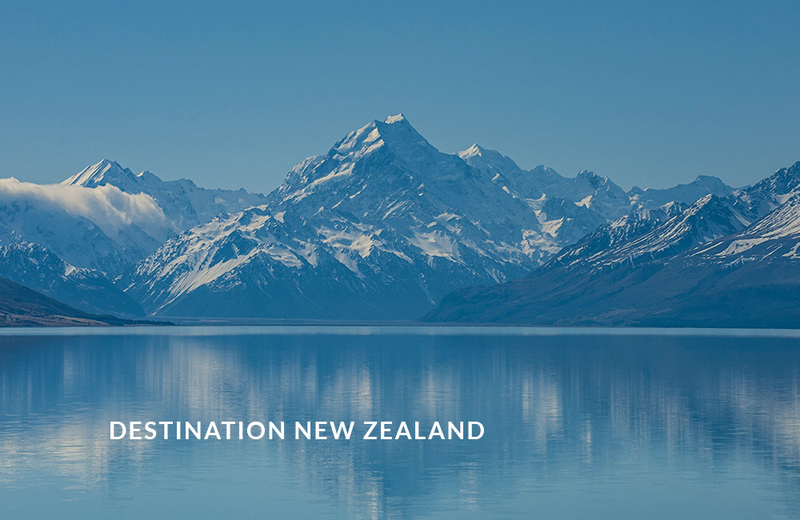 We arrange bespoke New Zealand activities and services to match any guest preference, from transfers and reservations to parties and entertainment.